Considering the increase in a number of new altcoins, it is no wonder that spotting the next big cryptocurrency is nothing short of a challenge for a novice investor. In spite of the market’s downfall and the crypto market’s volatility, one cryptocurrency that has outshined everyone in the market and shows great promise for the potential investors is Binance Coin (BNB). 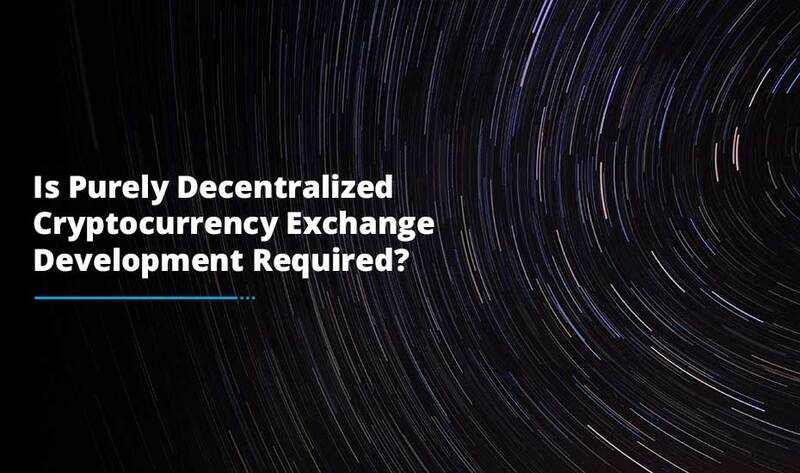 It is the native coin of the world’s most popular cryptocurrency exchange service – Binance. Since the ICO launch in July 2017, BNB coin has seen a thundering rise in value managing to pierce the top list 20 list on the Coinmarketcap. Presently, Binance Coin holds the 15th position on Coinmarketcap with a trading price rate of $14.75 and a market cap of $1,682,428,345. The coin has a total supply of 200 million. One of the first things that recommend Binance Coin as a worthy investment in 2018 is the fact that the Binance exchange has promised to buy back 50% of the total supply. As per the whitepaper, the company aims to bring down the total supply from 200 million to 100 million. 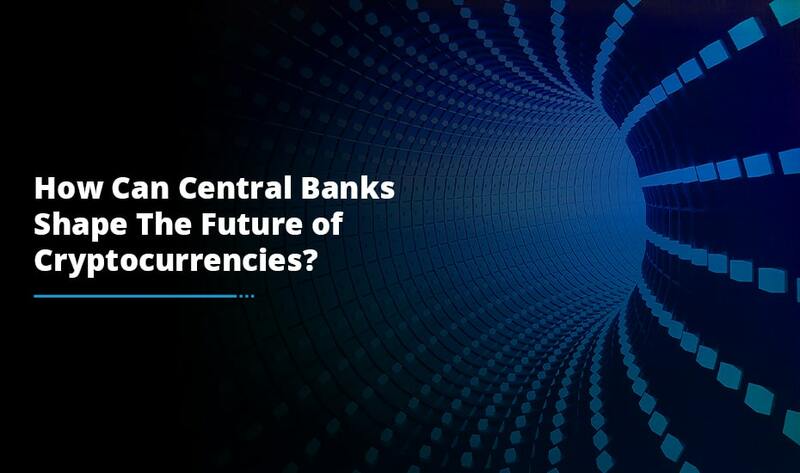 The primary purpose of creating this cryptocurrency is to offer a discount on fees incurred while paying with this currency. During the Initial Coin Offering period of BNB coin, the distribution of coins was organized by the exchange itself. Now, 50% of the coins are sold as ICOs and the rest is allocated between the group and angel investors in a 4:1 ratio. 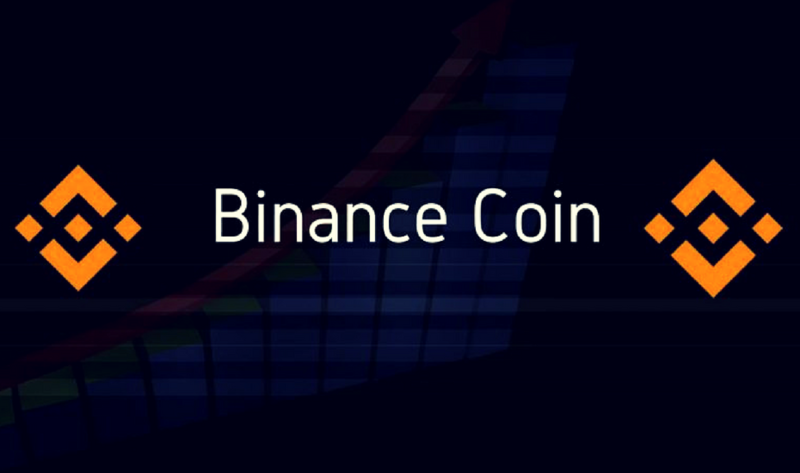 The strict, rigid and efficient ecosystem that Binance exchange provides for this coin is one of the main reasons behind its impressive rise in the price chart. 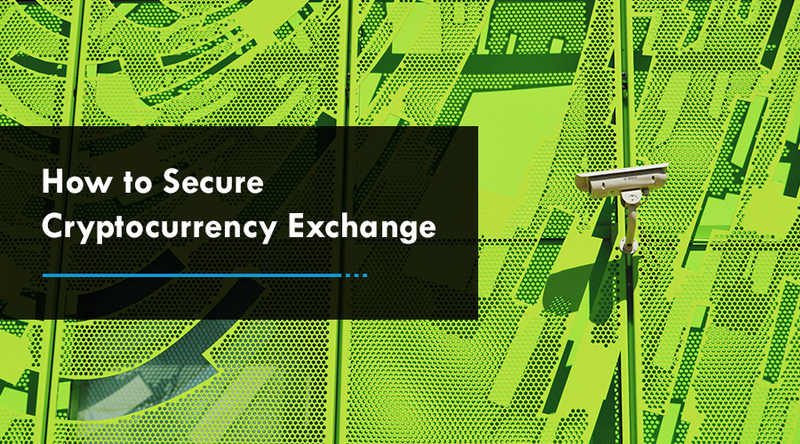 The Binance cryptocurrency exchange platform is amongst the safest exchanges in the world. Why? Because it has a clean record when it comes to malicious cyber activities and other hacking activities and this makes the Binance Coin one of the most secure and scalable currencies to exchange. Apart from the Binance platform, the Binance Coin can be traded on other exchanges such as: Bancor Network, Gate.io as listed on the Coinmarketcap. Another important thing to mention here is the fact that the exchange platform offers support for multiple languages. Not just in China, Binance is a big name all over the world. The company is most likely to be involved in various partnerships. The most noteworthy collaboration of Binance is with the NEO smart economy, an interesting blockchain project from China. Typically, fees on crypto exchanges are somewhere around 0.25% or more. Whereas, the fees on the Binance is typically around the 0.10% mark and this is one of the main reasons why Binance coin holds value so well and why it will continue to flourish and grow in the coming years. Binance Coin is designed to power the Binance platform and it incorporates all of its incredible features. Due to the existence of BNB tokens, discounts on the platform can be easily seen. If an investor uses the coin for up to 4 years, all the fees will be lower on the Binance. In the first year, the discount rate will be 50%, in the second year 25%, in the third year 12.5% and in the fourth year 6.75%. Therefore, it won’t be wrong if we say that Bitcoin is the safest cryptocurrency investment in the year 2018. Binance Coin is not just a good investment; rather it’s a profitable long-term investment for investors to leverage the blockchain world. For all the reasons mentioned above, Binance Coin continues to increase in value in the future. In addition to it, if you are interested to build a Binance like cryptocurrency exchange, associate yourself with the best ICO development company that takes care of all your ICO launch requirements.